Lead actors of the popular classic TV show ‘Hum Paanch’ had a reunion in Mumbai on November 21, 2016. The story of the show was about the Mathur family with five daughters and had instantly managed to connect to the audience. Actors Vidya Balan, Shoma Anand, Bhairavi Raichura and Vandana Pathak shot for a special episode for Zee TV. The channel has completed 25 years and is celebrating the occasion with a three hour long special episode that will have stars from some of the iconic shows coming together. The ‘Hum Paanch’ Reunion will also be part of the three hour long show. The ladies of the show also posed with the contestants of ‘India’s Best Dramebaaz’, who were dressed up as the cast of ‘Hum Paanch’. 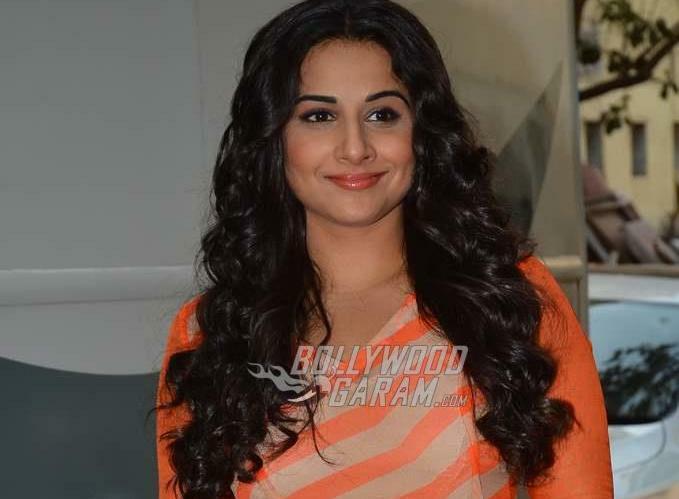 Vidya, despite having a tight schedule while shooting for ‘Kahaani 2’ fished out time to meet her ‘Hum Paanch’ team. The episode will be aired on November 27, 2016.